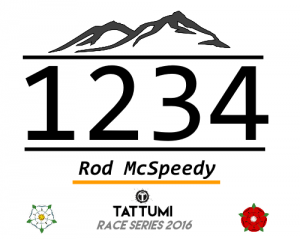 High quality custom temporary tattoo race numbers for your sports event – Great Value, Quick turnaround – No minimum orders. Temporary Tattoo race numbers and logos with your event’s brand are a great way to make your sports event look and feel professional, as well as getting its name out there in front of audiences. Why are Temporary tattoos great for race numbers and event packs? 1. 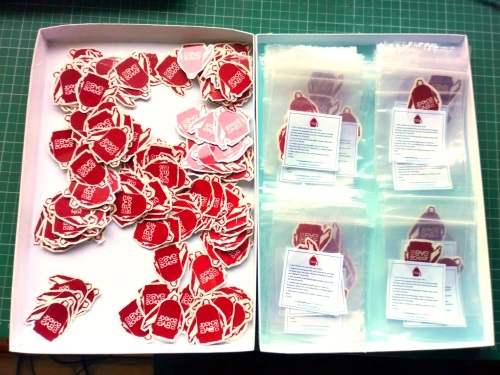 They look professional and can be branded up with event and sponsor logos. 2. They don’t fall off and are easy to apply. No faffing with safety pins. 3. Athletes post pictures of themselves and their tattoos promoting your event. 4. Tattoos are tribal – they help the competitors feel a strong identification as part of something – your event. They’ll be back to do it again…great news. We offer fast turnaround times, flexible solutions and have no minimum orders, so get in touch today! 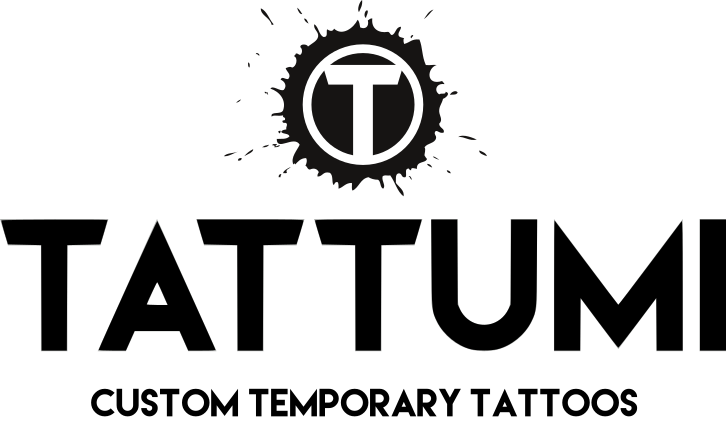 To find out more information or obtain a quote email for your event info@tattumi.co.uk or call and speak to Kieran on 07782162044. 3. Email info@tattumi.co.uk with the info above along with desired volumes, timescales for delivery and any other details or questions. 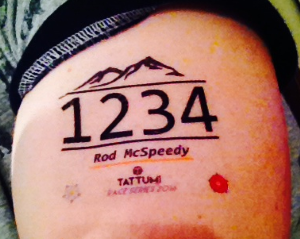 (Please remember to include the race number range required and number of tattoos per athlete). 4. We will respond asap with details and a quote. If you are happy with the quote and wish to proceed, we will arrange the order and get in touch to sort out any further details required to fulfill it.